The Langer’s Ball is a two-member band that produces a big sound! 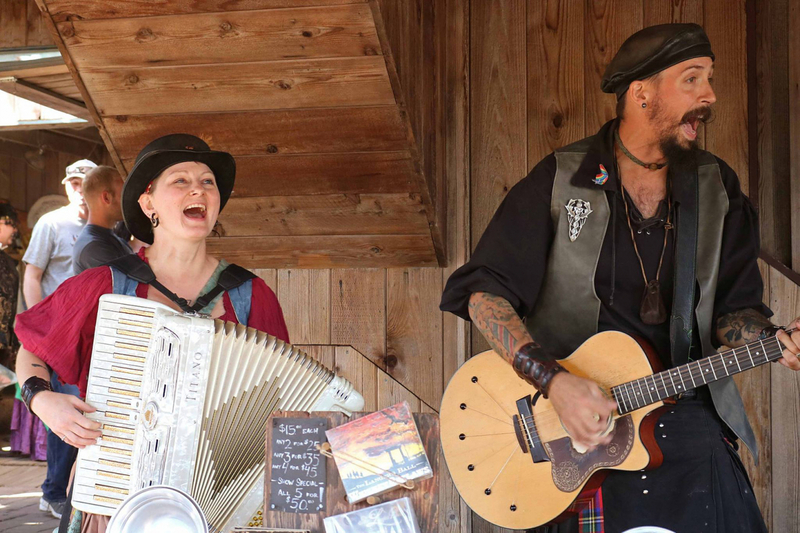 They are an Irish folk-punk band that enjoys playing traditional Irish drinking songs and original music. Michael Sturm plays guitar and sings lead vocals in the group and Hannah Rediske plays the accordion, pennywhistle and sings backup vocals. They have released a number of albums, but their most recent release is Whiskey Outlaws in 2016.